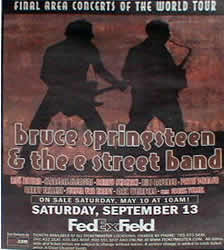 Bruce used snippets of the song into mostly all off the performances of Mary’s place during the Rising tour in 2002 - 2003. 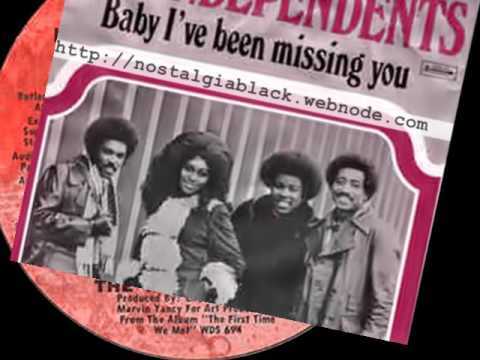 Baby, I’ve been missing you is a 1972 song taken from the album "the first time we met" by the "Independents". The Independents were an American R&B vocal group active from 1971 to 1975. They scored several hits on the U.S. Pop and R&B charts. Their 1973 song "Leaving Me" reached #21 on the Billboard Hot 100, and remained on the chart for 14 weeks.